The Australian Army and the Defence Innovation Hub have awarded three innovation contracts to Australian industry and research organisations to develop a next generation Small Unmanned Aerial System (SUAS) for use by Aussie soldiers. Defence Industry Minister Christopher Pyne said the newly developed systems would be required to provide Defence units with the ability to detect, observe and classify potential threats as they move through hazardous environments. 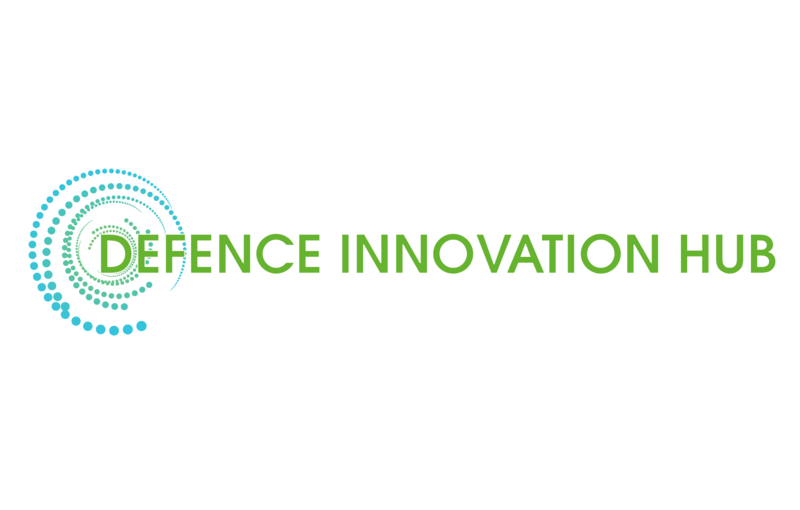 Selected as part of the new Special Notice platform trialled by the Defence Innovation Hub, the contracts have a combined value of $783,000. The first contract, valued at $275,000, was awarded to NSW-based JAR Aerospace to develop a hybrid vertical take-off and landing with fixed wing UAS that will incorporate target tracking, encryption and analysis at an extended range. Victoria’s SYPAQ Systems was the recipient of the second contract – worth $258,621 – to further develop their Corvo X small unmanned aerial system that has vertical take-off and landing capacity with an extended flight time. The Corvo X also has a ground control operating system appropriate for use on both Windows and Android platforms. The final, $249,524 contract was awarded to the University of Sydney to develop a lightweight unmanned aerial system that combines vertical take-off capabilities with horizontal fixed wing flight for extended speed and endurance. The system will be supported by a suite of cutting edge communication, control and sensor payloads.